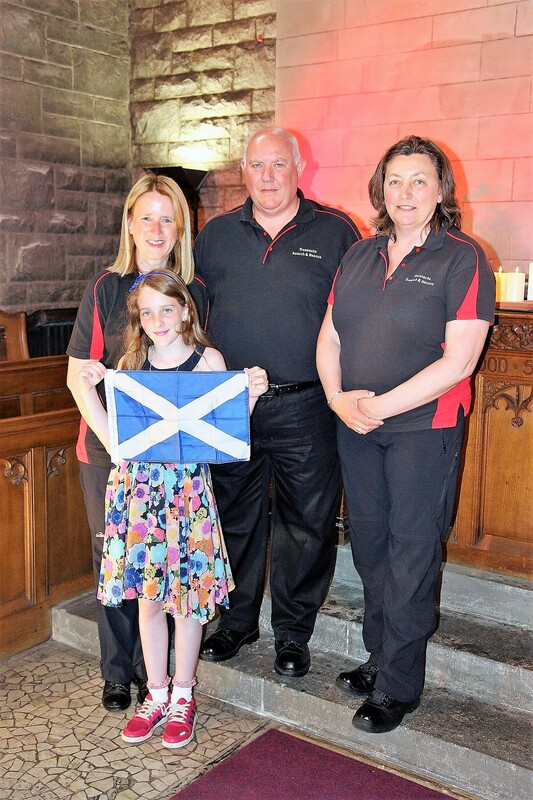 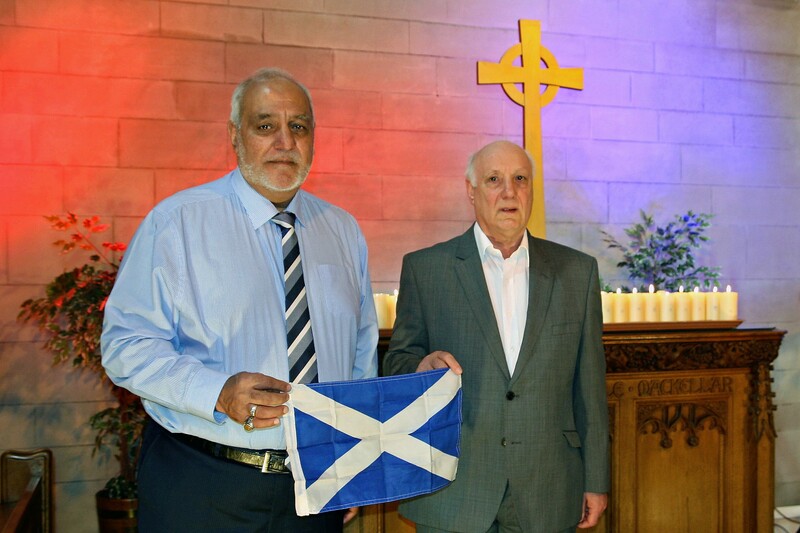 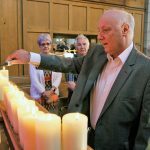 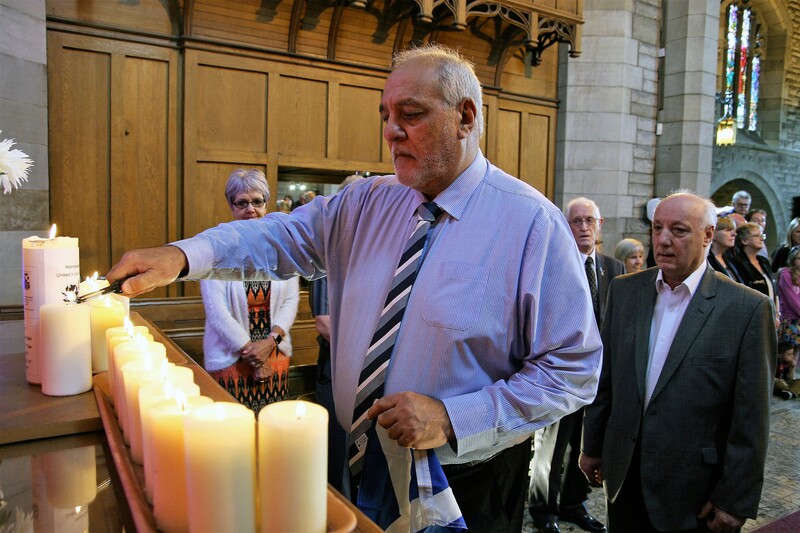 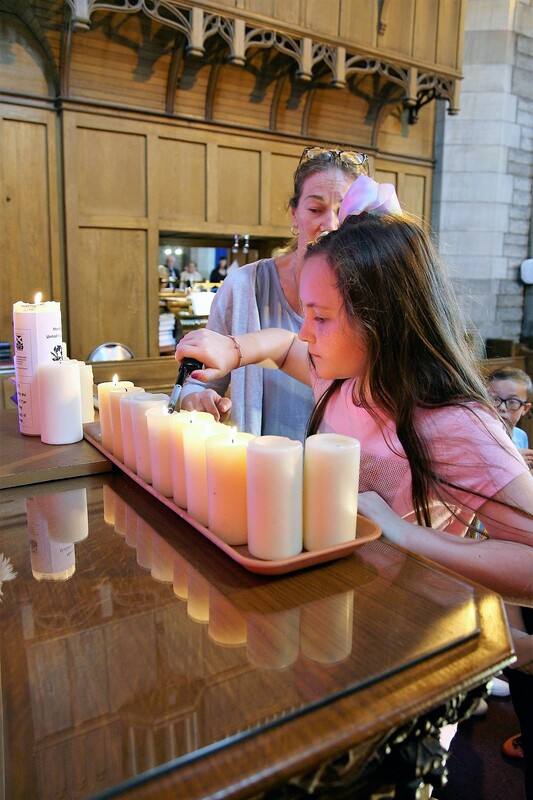 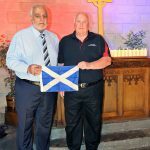 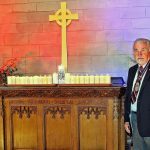 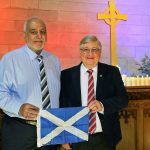 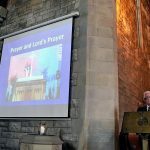 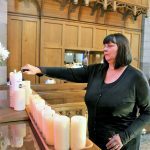 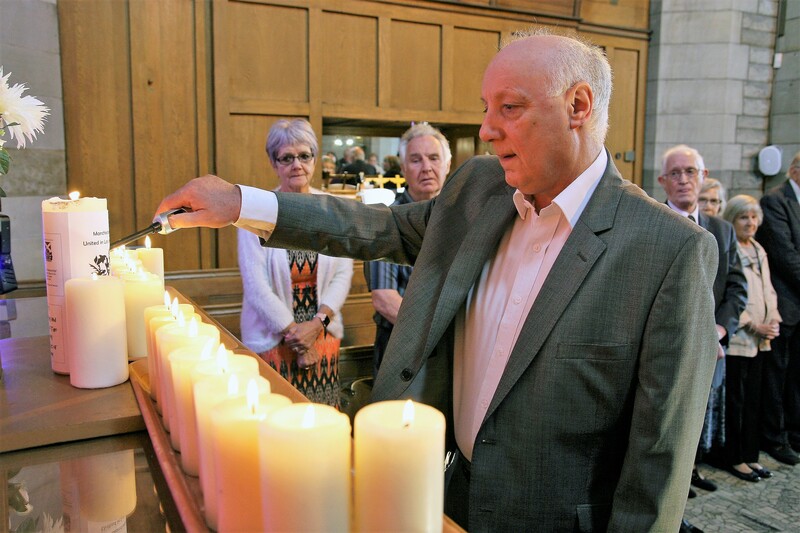 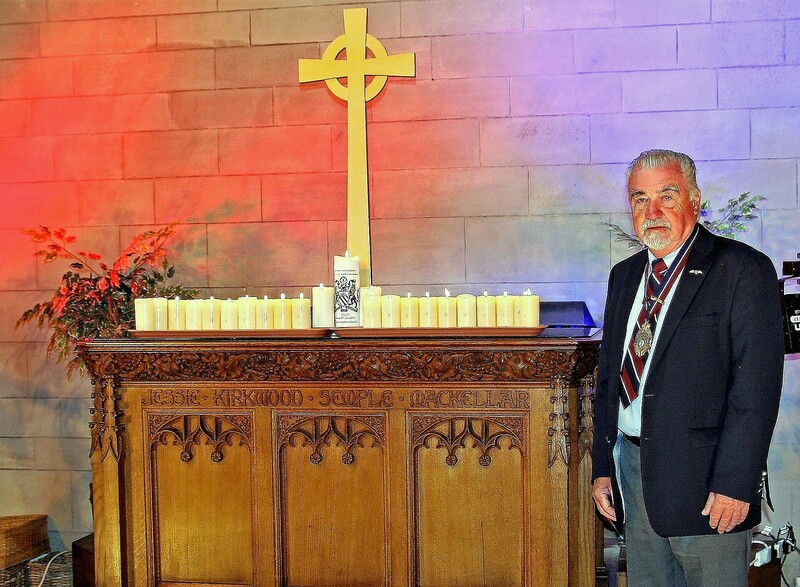 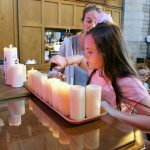 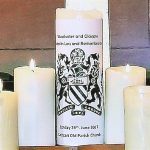 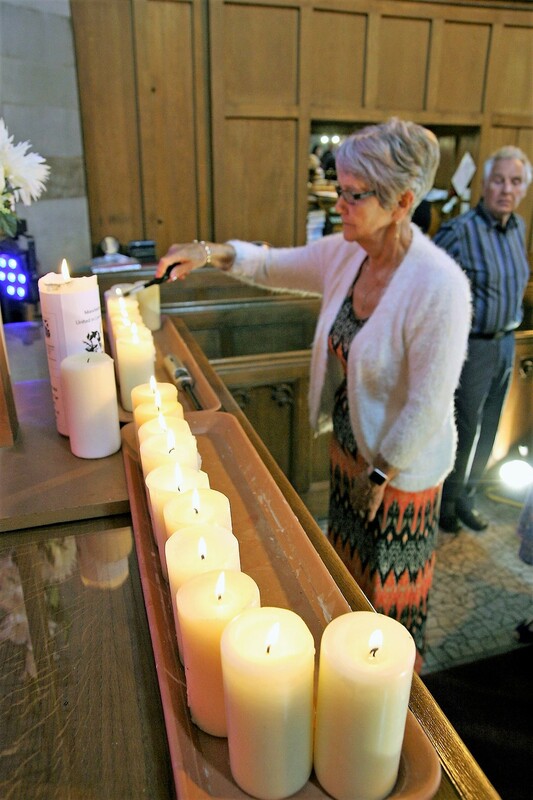 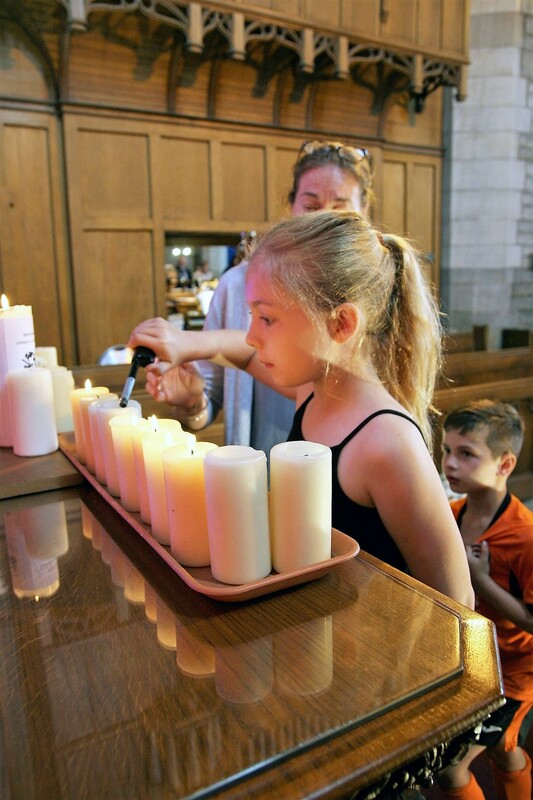 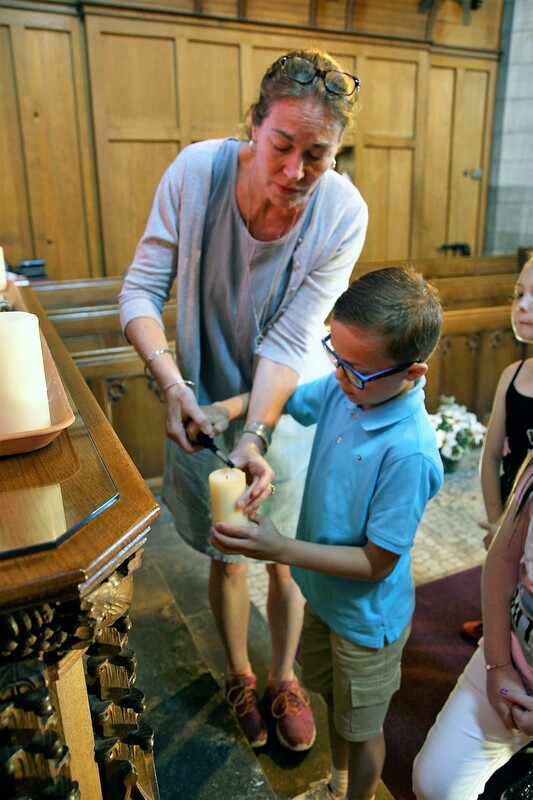 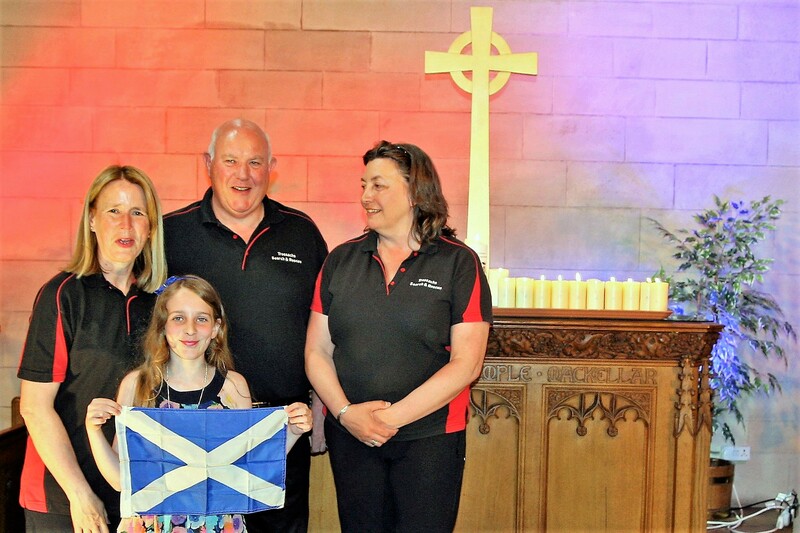 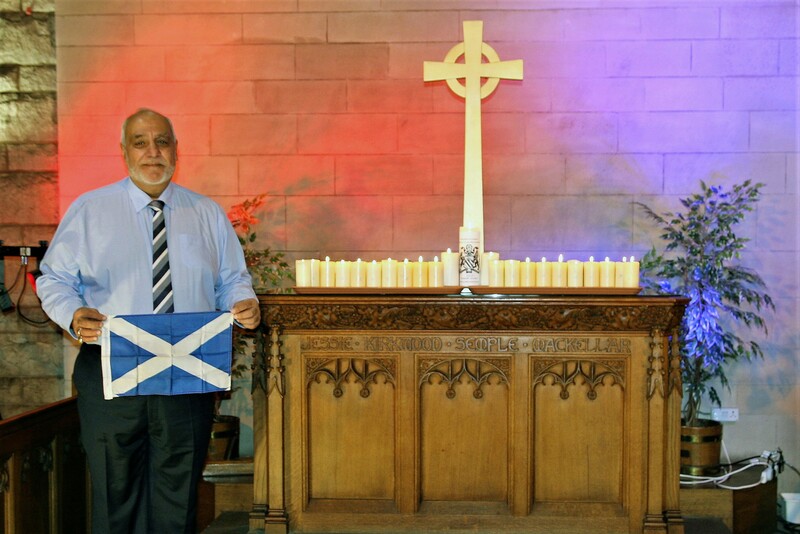 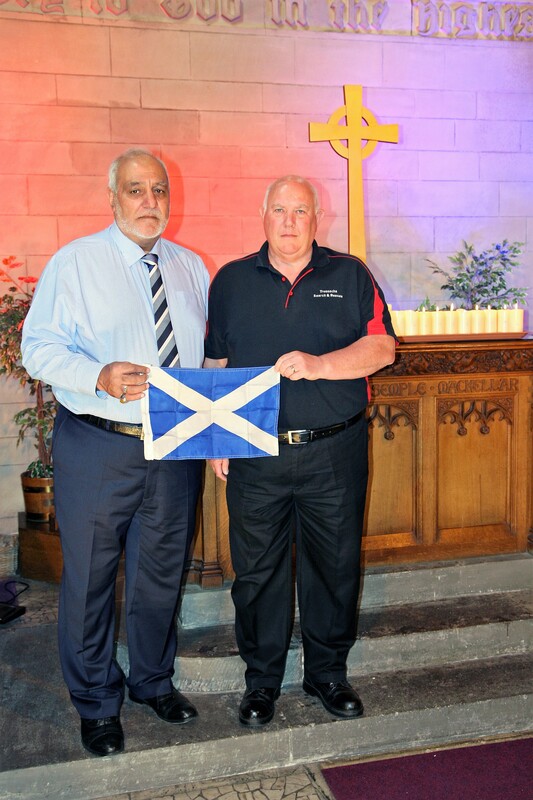 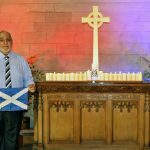 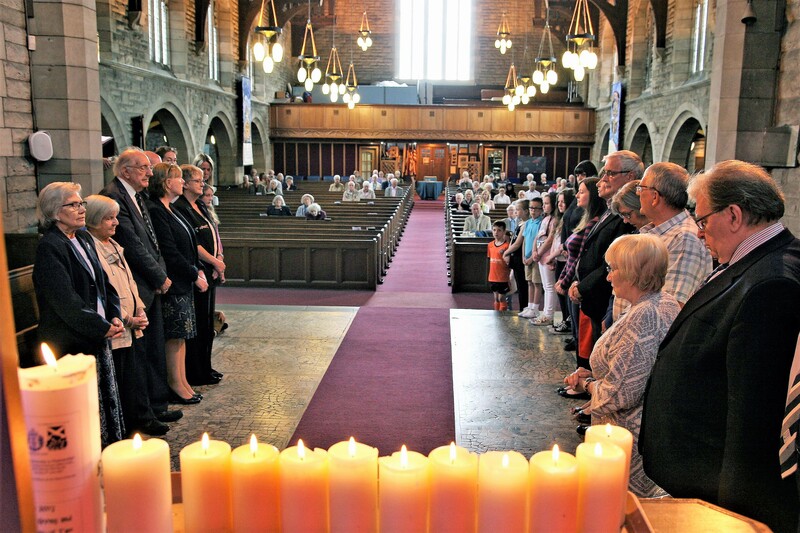 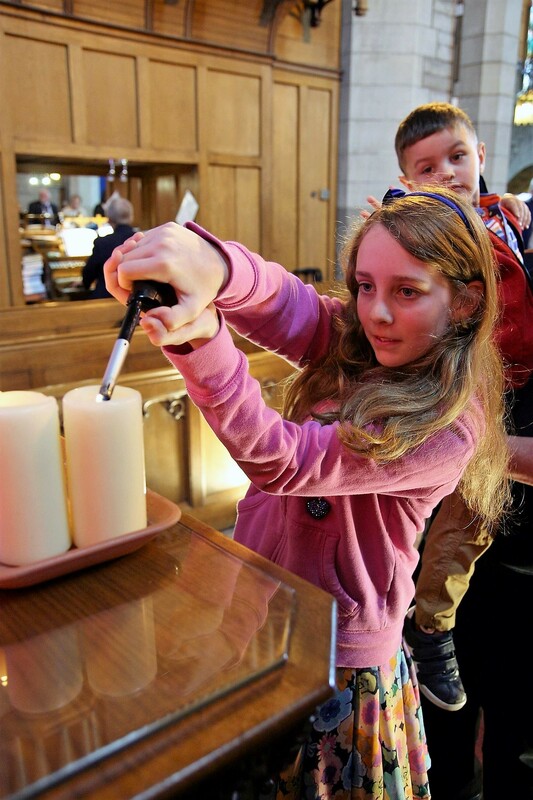 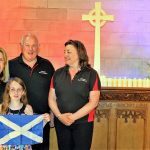 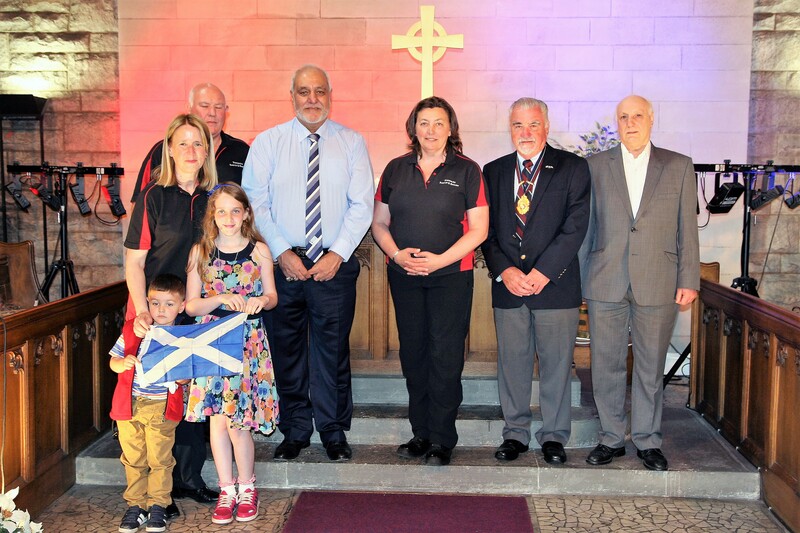 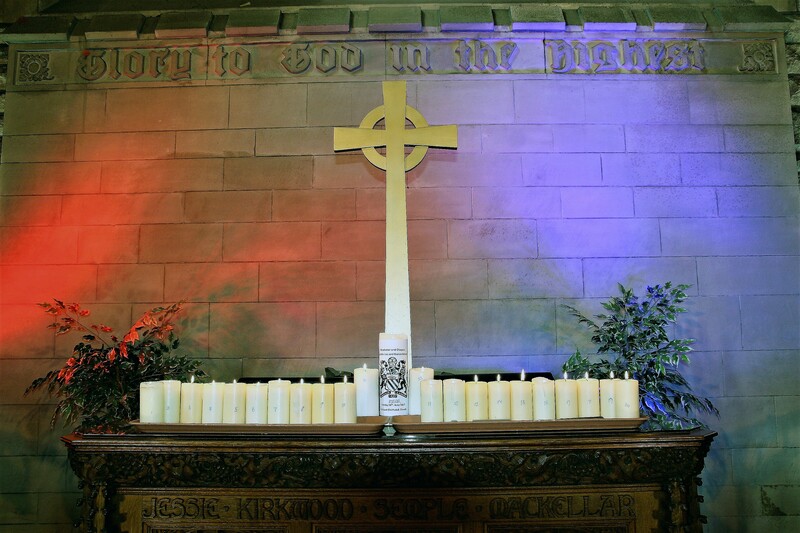 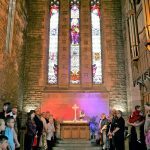 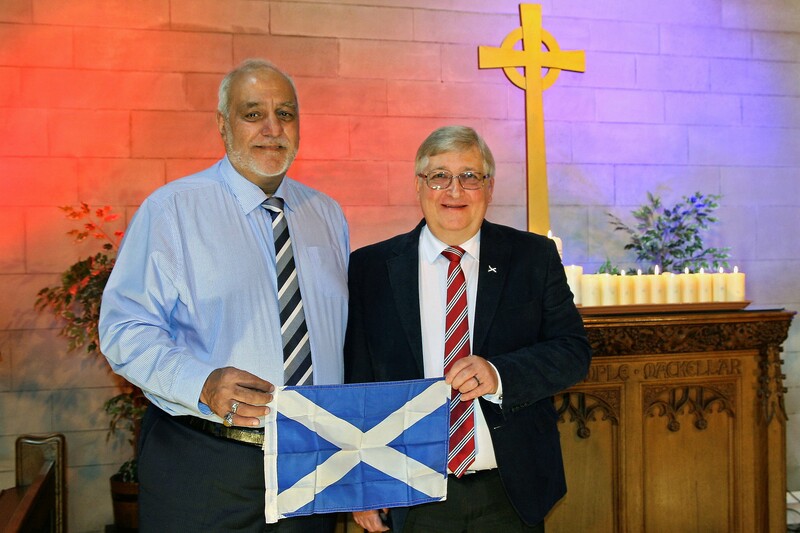 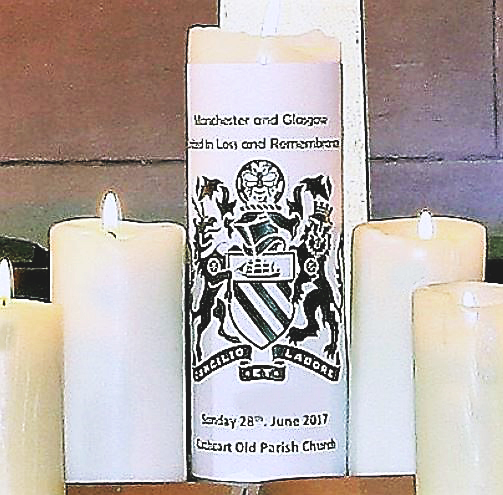 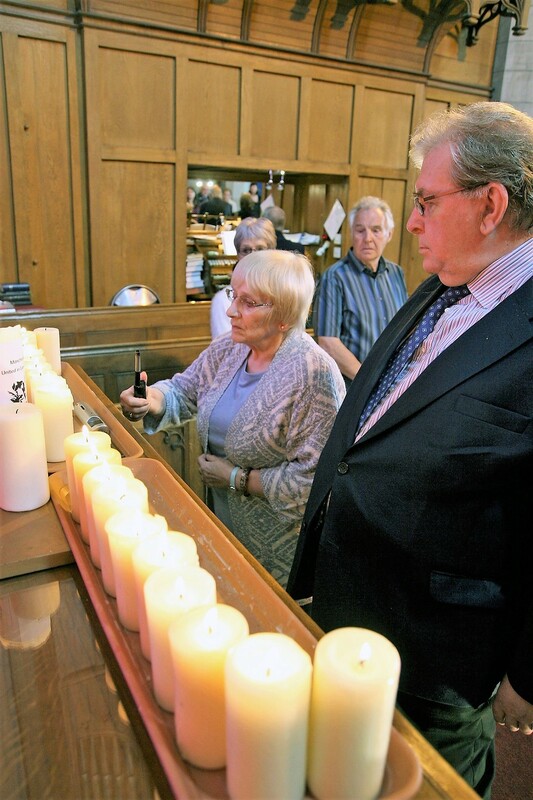 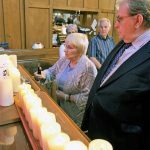 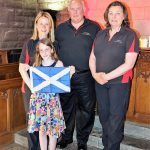 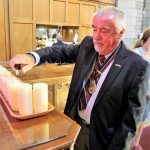 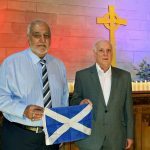 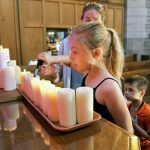 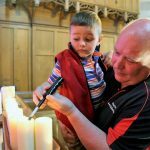 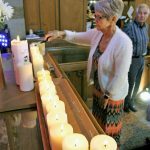 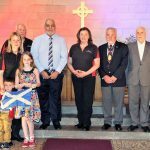 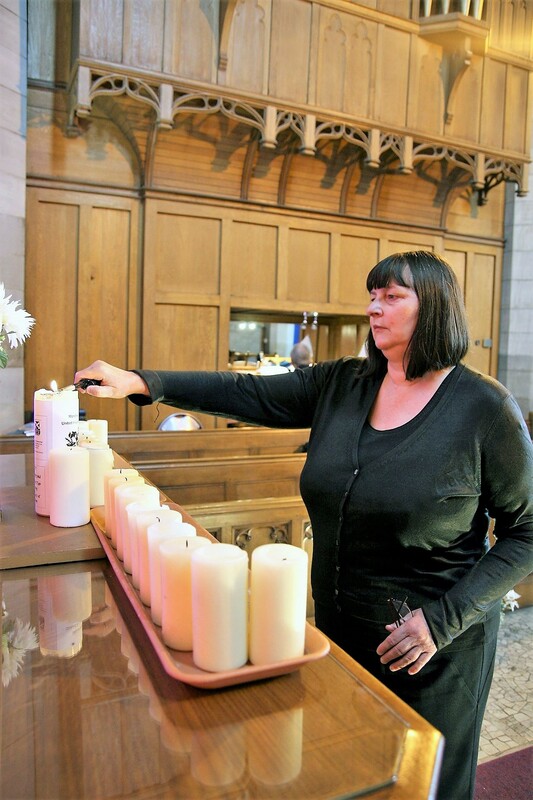 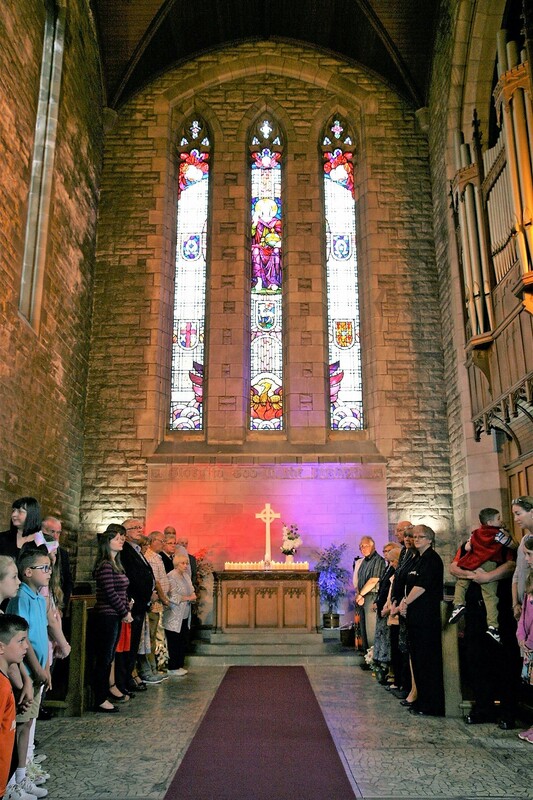 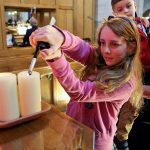 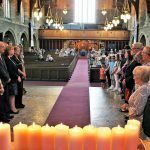 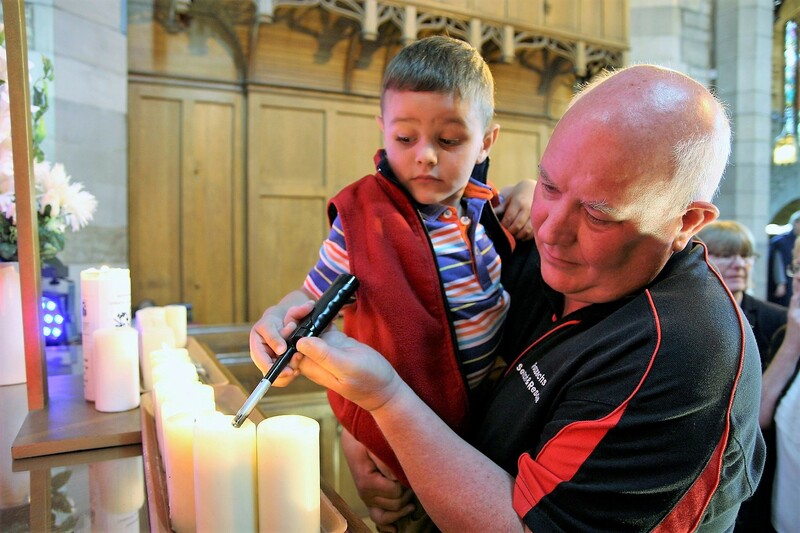 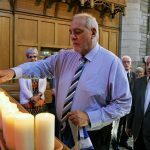 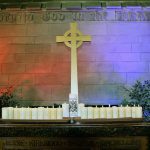 The Scottish Ahlul Bayt Society were a party to the solemn and deeply important memorial service held at Cathcart Old Parish Church for the victims of the recent attack in Manchester. 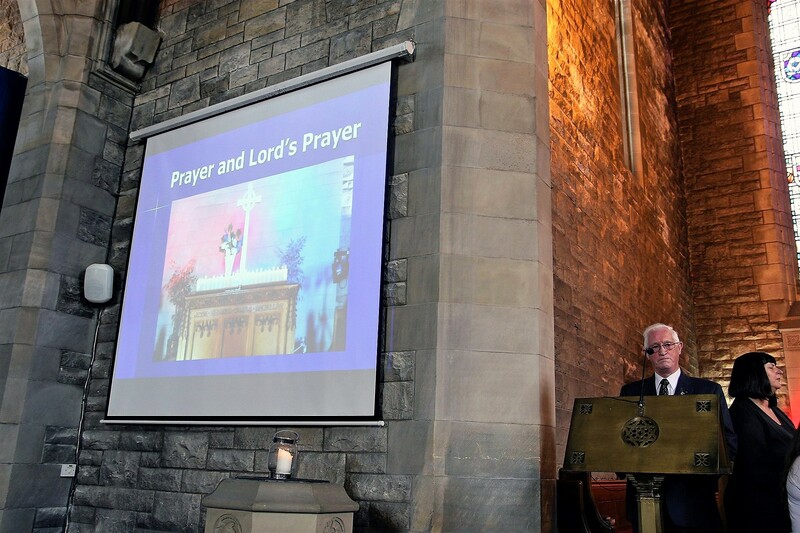 The gathering fortified solidarity against acts of evil and oppression, and showed that we as people must empathise with one another and respect and care for each other as the creation of the Almighty–with mutual compassion. 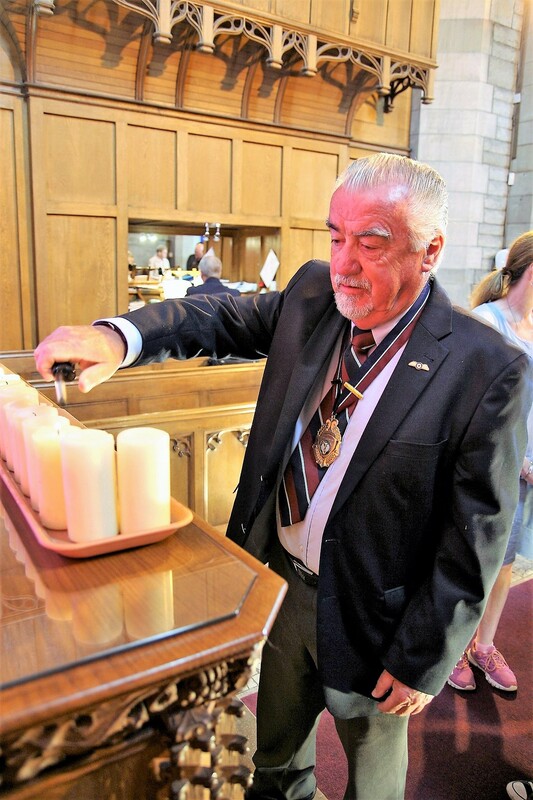 We were happy to have stood in remembrance, and against all acts of terror, with our friend the Rev Neil Galbraith, all at Cathcart Old, TSAR, and RAFA.